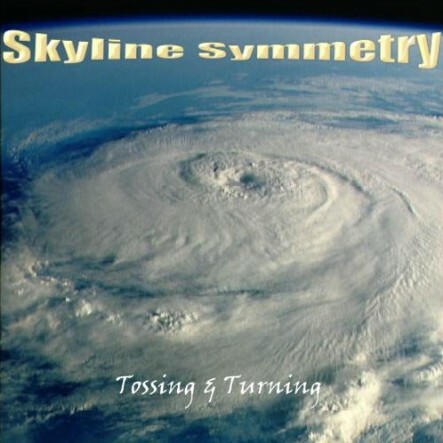 SKYLINE SYMMETRY understands itself as a Neo-Prog Metal Band which sounds modern and trendy. A highly technical standard as well as an interesting mix of hooklines and heavy rhythm attacks are significant for the music. With the brand-new third release "Fear" SKYLINE SYMMETRY clearly indicates the direction via "healthy heaviness and catchy tune". 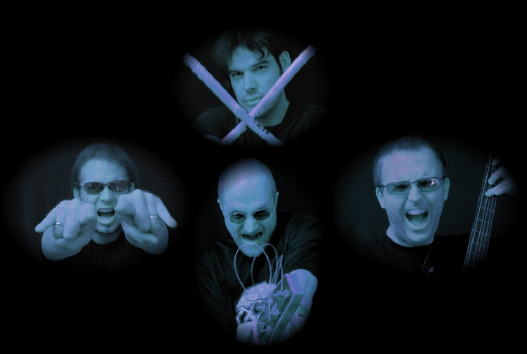 The live shows of SKYLINE SYMMETRY are powerful events and offer the addicted headbanger a diversified program whereas the band finds an enthusiastic audience with its intoxication stage performance despite the tricky technical performance of each musician. 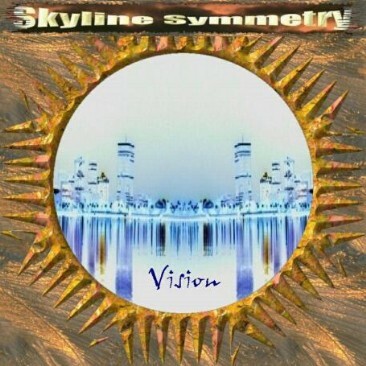 A good positioning in the finale of the "Duerener Musikpreis 2004", several laudable reviews in online magazines, its presence on diverse samplers and primarily the noticeable feedback from the public are self-explanatory and set the focus on SKYLINE SYMMETRY. So come on, bang your head and rock with 'em.